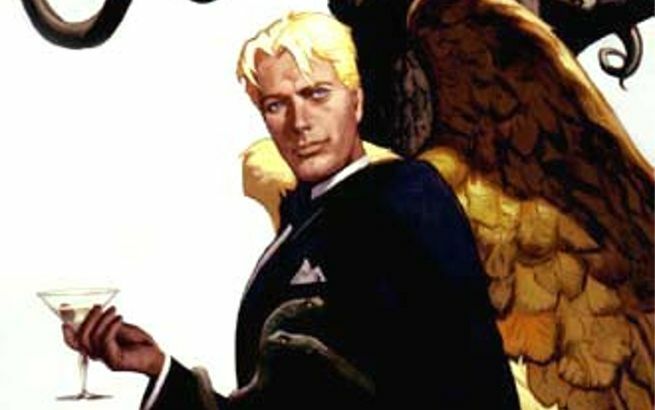 In case you were worried there might not be enough comic-based TV programming in the upcoming year, you can rest easy with the announcement that Fox has given the green light to a pilot based on the DC Comics' property Lucifer. 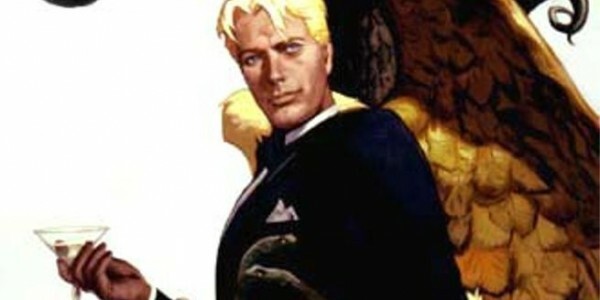 For the uninitiated, Lucifer is exactly who you think he is- a fallen angel. But rather than hang out on his throne in the depths of Hell, Lucifer opts to move up to Los Angeles and open up a piano bar called Lux. The pilot will be under the control of Californication creator Tim Kapinos, a man who, based on Californication, knows a thing or two about the depravities of Los Angeles. Nothing has been announced regarding a timeline for the pilot production or casting. This has been a very busy year for comic creations on the small screen, with Fox taking a swing at the Batman mythology with the upcoming Gotham, while the CW continues production of Arrow (entering its third season) and new properties The Flash and iZombie. While Marvel has a smaller television footprint, the studio has two shows set for ABC, with the second season of Agents of S.H.I.E.L.D. set to begin this fall and Agent Carter set to debut in 2015.